Pascal Van Hentenryck has joined Georgia Tech’s H. Milton Stewart School of Industrial and Systems Engineering (ISyE) faculty as the A. Russell Chandler III Chair and Professor. Prior to this appointment, he was a professor of computer science at Brown University for about 20 years, led the optimization research group at National ICT Australia, and was the Seth Bonder Collegiate Professor of Engineering at the University of Michigan. His current work focuses on artificial intelligence, data science, and operations research with the goal of developing methodologies, algorithms, and systems for addressing challenging problems in mobility, energy systems, resilience, and privacy. In fact, Atlanta’s well-known traffic issues present a particularly intriguing puzzle for Van Hentenryck, who has a project with MARTA already in place. One aspect of the project involves working to determine how autonomous vehicles, such as rail line “pods,” can be used to more efficiently deliver people to where they’re trying to go. Such pods would be smaller than today’s current train cars, but they would depart and arrive on a more frequent schedule. Van Hentenryck’s research on energy systems and resilience involves looking at how renewable energies such as solar and wind impact the availability of electricity across large power grids. These energy sources are very unpredictable compared to traditional sources and lead to increased volatility in the system. He is working to solve this complex problem and shape the future grid. He is also working with the French transmission system, RTE France, on a project called Grid Research for Good. The goal is to generate test cases that capture the complexity of actual electrical networks. The test cases will be based on RTE’s transmission system, which spans over 100,000 km and operates at three different voltage levels. “Energy research is another fundamental societal challenge where new advances in optimization and machine learning are strongly needed in order to deal with the additional stochasticity introduced by renewable energy, the scale of these systems, and the underlying physics,” he noted. In addition, Van Hentenryck brings with him to Georgia Tech the Seth Bonder Summer Camp in Computational and Data Science, which is funded through a gift from the Seth Bonder Foundation and will be administered by CEISMC and overseen by Van Hentenryck and his students. This camp aims to attract rural and lower-income high school students in Georgia who have had limited or no exposure to data science and computer programming. Throughout the course of the week, students will gain facility with computer programming, machine learning, optimization, computational social science, and genomics. 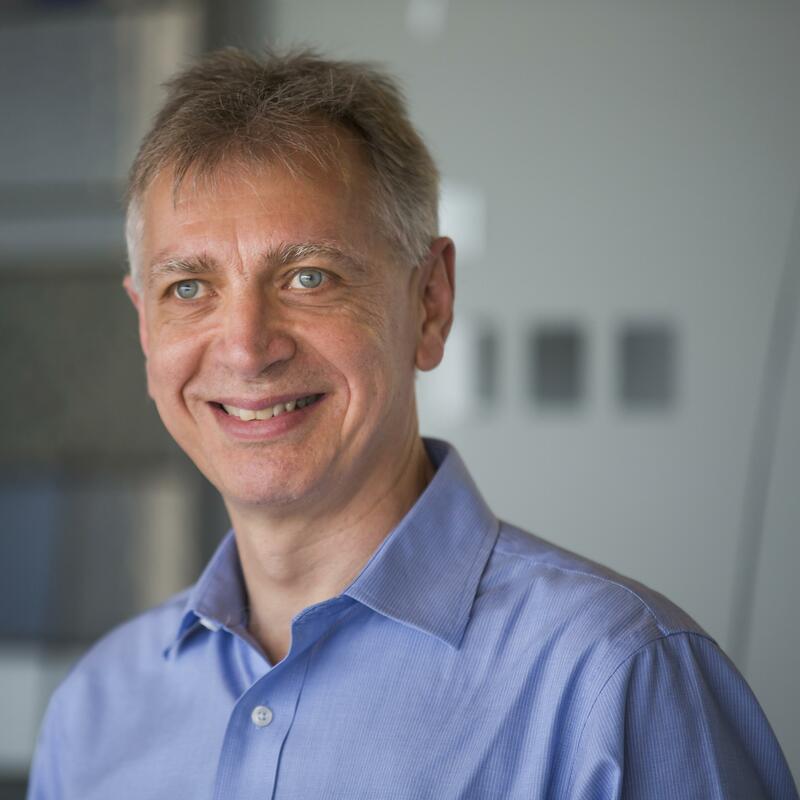 Van Hentenryck is a Fellow of AAAI (the Association for the Advancement of Artificial Intelligence) and of INFORMS. He has been awarded honorary doctoral degrees from both the University of Louvain and the University of Nantes, the IFORS Distinguished Lecturer Award, the Philip J. Bray Award for teaching excellence in the physical sciences at Brown University, the ACP Award for Research Excellence in Constraint Programming, the ICS INFORMS Prize for Research Excellence at the Intersection of Computer Science and Operations Research, and an NSF National Young Investigator Award. He received a Test of Time Award from the Association of Logic Programming and numerous best paper awards, including at IJCAI and AAAI.